Winchester police mourned the loss of a fellow colleague on Saturday night, a 4-year member of the department's Patrol Division. WASHINGTON — A Winchester, Virginia police officer was killed in a crash on Saturday night while on duty. 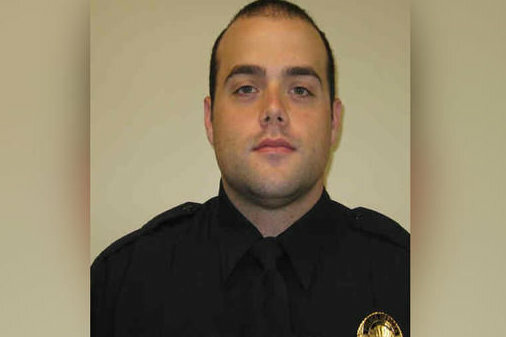 Officer Hunter Edwards died in a single vehicle crash on West Jubal Drive in Winchester while responding to reports of an altercation nearby just before 11 p.m., Winchester police said. He was 30 years old. In his 4 years of service on the Winchester Police Department’s Patrol Division, Edwards also served as a member of the SWAT team and the Civil Disturbance Unit. Edwards is survived by his wife, Tara Edwards, his stepson and other family members. Funeral arrangements are underway.